LAREDO, TX (KGNS) - For the past two days Teamsters have been seen picketing at the XPO Logistics on Mines Road. Right now the organizers are led by Teamsters Union 657 out of San Antonio who are in town to show support for the workers who want to be organized and become Teamsters. For the past two days, they have been out with XPO drivers who are trying to secure contracts. The organizing Blitz is taking place not just in Laredo but at multiple XPO locations across the U. S. including, Miami, Aurora Illinois and Trenton, New Jersey. As their current agreement stands, the drivers are paid hourly and by mileage but having a contract would give them the chance to earn raises and get them multiple benefits that are not currently offered. KGNS did reach out to the local XPO office who referred us to their national media office. As now, we have not been able to get in touch with them. Organizers hope that a deal can be made soon. 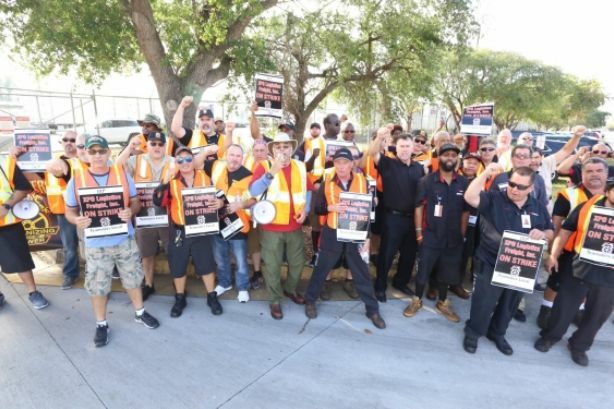 XPO employees in Miami walked out this morning to begin an Unfair Labor Practice strike. The workers, who are represented by Teamsters Local 769, are fed up with the company's repeated labor law violations at the freight terminal. The drivers and dockworkers voted to become Teamsters in 2014 but the company's illegal tactics - including denying pay raises that XPO has been ordered by a judge to pay - have violated the workers' rights. 'The drivers are standing up because this company is thumbing its nose at federal labor law and holding back legitimate wage increase owed to these workers,” said Josh Zivalich, president of Teamster Local 769. Teamster drivers have been picketing the terminal since early this morning to send a message to the company that they have had enough of the company’s law-breaking. 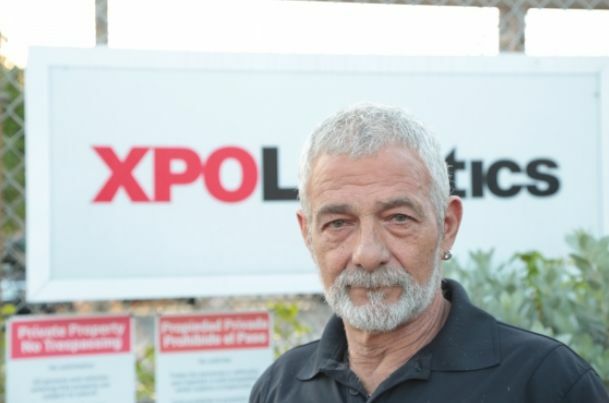 'This strike was about XPO workers drawing a line in the sand and saying enough is enough, „said Josh Zivalich, president of Teamsters Local 769.” XPO's arrogance and repeated labor law violations has gone on for far too long. These drivers courageously action and let the company know workers are no longer going to sit and watch the company violate their rights. We are proud of these workers and Local 769 is fully committed to fighting alongside them until justice is won at XPO."